We do more for you! 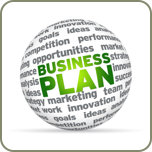 Call us now at +1 (888) 390-5507.
Business plans serve as roadmaps toward profitability in establishing and operating an organization. They clearly state the shareholders’ financial objectives, how such are to be attained, and the timeframe for doing so. These documents bring about investor confidence in the potential payback from the business. 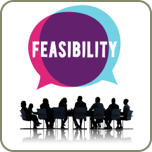 Feasibility studies provide analyses of the technical, operational, and financial sensibility of a product or service that an organization intends to provide. These studies present assessments of the opportunities and threats that await the organization within economic, regulatory and political environments. The chances of success are gauged and potential rewards weighted against risks in carrying out the endeavor. Pitch decks deliver quick overviews of proposed business organizations or projects. They serve as visual and intuitive communication aids during personal or online meetings with business partners, investors, and lenders. 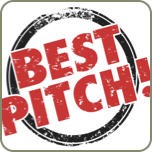 Pitch decks are also used as calibrated information primers for audiences that may not yet be ready or pre-qualified to be granted access to more exhaustive business plans. We are best-of-breed business plan creators. 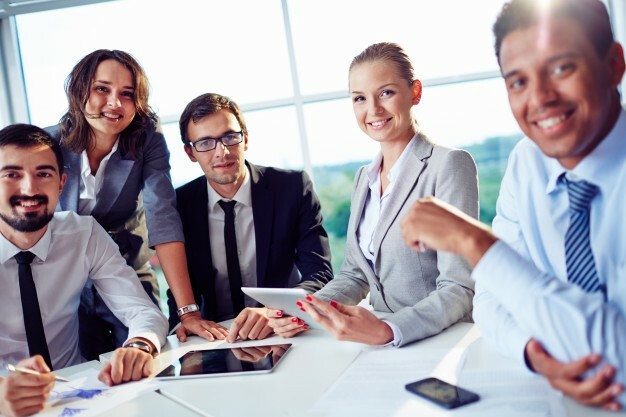 Our team consists of experienced business owners and managers who are familiar with the challenges that must be overcome in setting up a new company. As such, we are very well-positioned to assist clients in finding solutions and developing a plan for launching their enterprise. We serve clients from all over the world, adapting to their time zones to carry out effective communications.